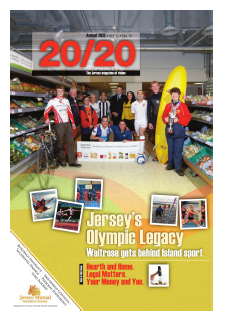 20/20 Magazine, who normally publish on subjects related to the finance industry, decided to devote a complete section of this year's edition to all the different sports which we enjoy in the island under the banner of the Island's Olympic Legacy. Shooting is featured too, on page 68, and our JSF president Marc Yates provides the words to try to explain our addiction to our sport which is the pursuit of perfection. To read the shooting article click HERE. To read the magazine click HERE. 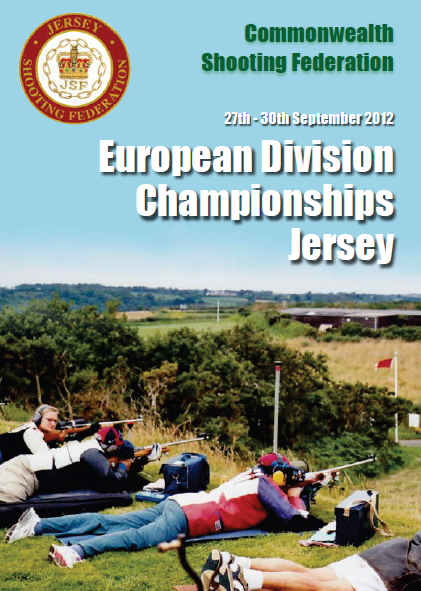 The results for all of the CSF(ED) Jersey 2012 events are now available via the 'CSF & CSF(ED)' left menu option.